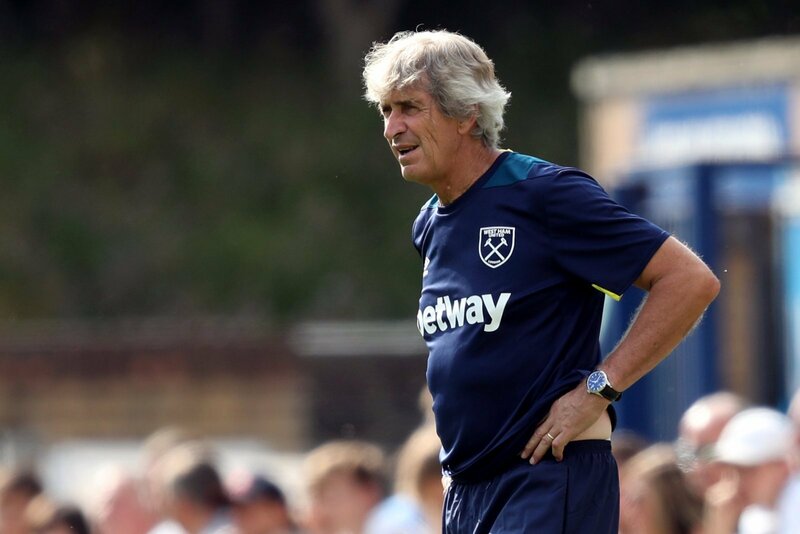 £1.35m-rated West Ham man must be fearing for future after pre-season under Pellegrini | The Transfer Tavern | News, breakdown and analysis on all things football! West Ham have showed some serious ambition so far in this transfer window. Manuel Pellegrini’s West Ham United have not wasted any time this summer in bringing some serious talent to the London Stadium. Last season was not the season Irons fans would have hoped for in their first season in their new stadium, but they have reason for serious optimism going into next season. The new talent includes Jack Wilshere, Ryan Fredericks, Issa Diop, Lukasz Fabianski, Andriy Yarmolenko, Fabian Balbuena and club record signing Felipe Anderson. The West Ham board certainly can’t be accused of not showing ambition anymore. The host of new names brought to the London Stadium will have many members of the squad worrying about their place in the squad and feeling like they need to prove themselves in pre-season. 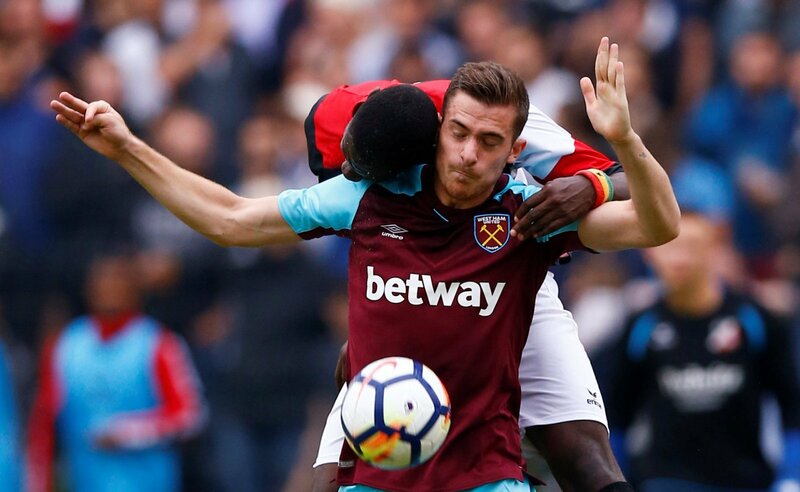 With the amount of new players at the London Stadium, it feels like none of last years previous starters have a guaranteed starting spot anymore. None more so than Toni Martinez. 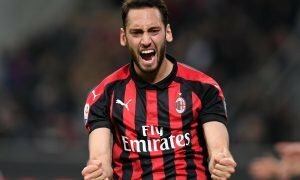 The big Spanish forward is valued at £1.35m by Transfermarkt. Martinez will be feeling the pressure to impress his Argentinian manager during West Ham’s pre-season campaign, which sees them take in the likes of German side Mainz and French side Angers SCO. 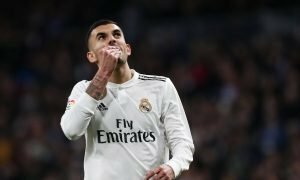 After failing to make a real impact at either loan spell at League One Oxford United or Spanish Segunda Division side Real Vallodolid, scoring just one League goal in both spells, he is likely wonder where his future lies in a new-look West Ham United side. He certainly possesses the physicality and strength needed for the Premier League, but whether he has the technical ability to be a starting eleven striker is questionable, he certainly doesn’t seem to have showed he has the ability thus far. If he does not impress in this pre-season campaign, Pellegrini is likely to consider selling the Spanish forward.